Being able to put down roots, even short term, is an amazing experience! 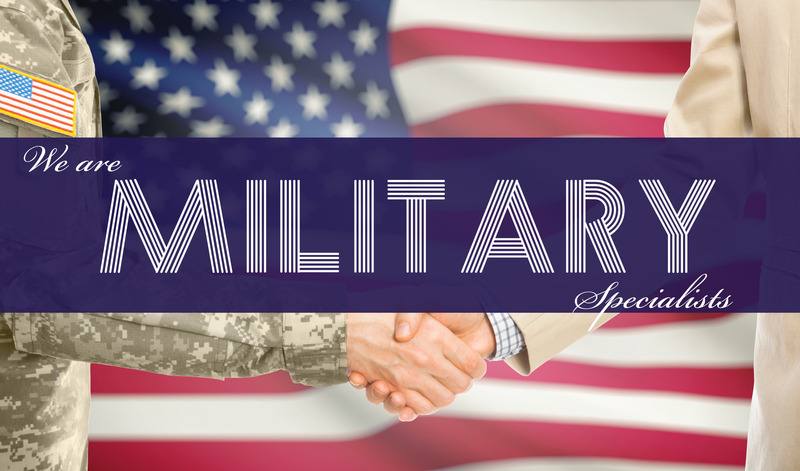 We have helped members of the military find their dream homes or rentals for decades. Trust in a team that knows what being a member of the military means and one that respects all that you do for our country. We've handled the needs of military members in Alaska for years. With that, we've worked with members that need to sell their home quickly due to a quick move and ones who have more time to find the perfect buyer. Whatever your situation, we have methods to sell your home in the time frame you need at the dollar you need. Contact us and we'll show you how we earned the spot as one of Alaska's leading real estate teams. Relocating comes with a to-do list a mile long! We can help! 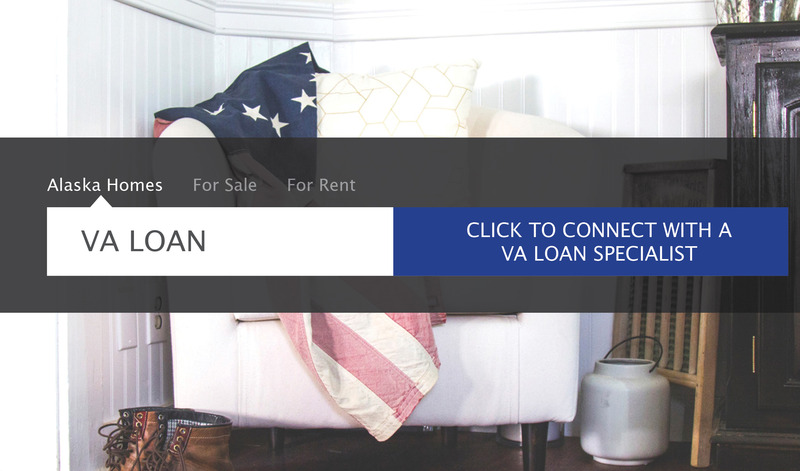 Short notice, long-term, rentals, buying/selling; we assist military personnel and families across the US when Arriving and Departing Alaska with their home needs. Call us today and we'll walk you through the steps to make sure your transition is a smooth one!